Mary-Kate and Ashley are ready to hit New York and show off their ballet skills. Spend the day taking in all of the sights that New York has to offer with Mary-Kate and Ashley leading up to a ballet grand finale. 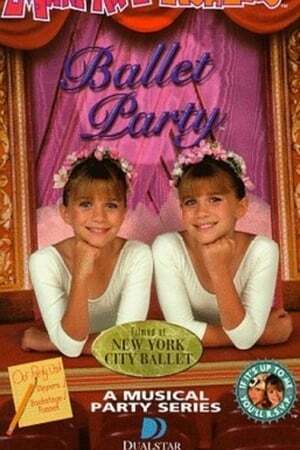 We don't have any reviews for You're Invited to Mary-Kate and Ashley's Ballet Party. We don't have enough data to suggest any movies based on You're Invited to Mary-Kate and Ashley's Ballet Party. You can help by rating movies you've seen.